This is a sponsored blog post and I was compensated by Anheuser-Busch to be part of the Family Talk About Drinking Program. All thoughts and opinions are my own. Recently, my husband and I celebrated our 22nd wedding anniversary. Our oldest daughter celebrated her first anniversary the week before. We have one daughter graduating from high school next month and a son who is learning to drive and is active on his high school cross country and lacrosse teams. Both of my high school aged kids are attending prom this year. You could say that we are well-seasoned parents by this point! Unfortunately, “well-seasoned” doesn’t mean that I know everything, nor does it mean that parenting is any easier than it was for me 20 years ago. 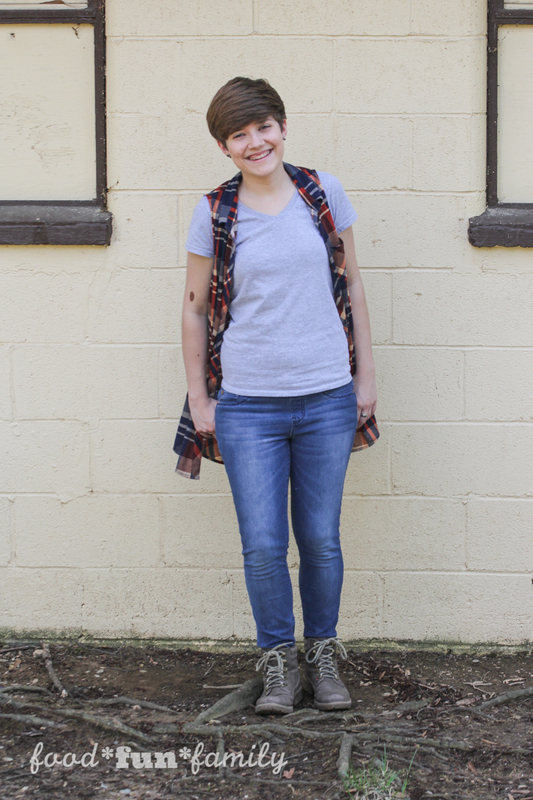 When the kids were little, I thought that the physical aspect of managing a family of seven was tough, but I never imagined how tricky it would get when they all became teenagers. Now that the kids are older, parenting is much more of an emotional and mental challenge, and the physical aspect of my role as a mom has shifted from hefting heavy toddlers around on my hip and playing with blocks on the ground to spending hours in the car dropping off and picking up for their various activities. Last month, my 16-year-old son was unexpectedly asked to prom (not at his school) by a friend that he’s known for several years. 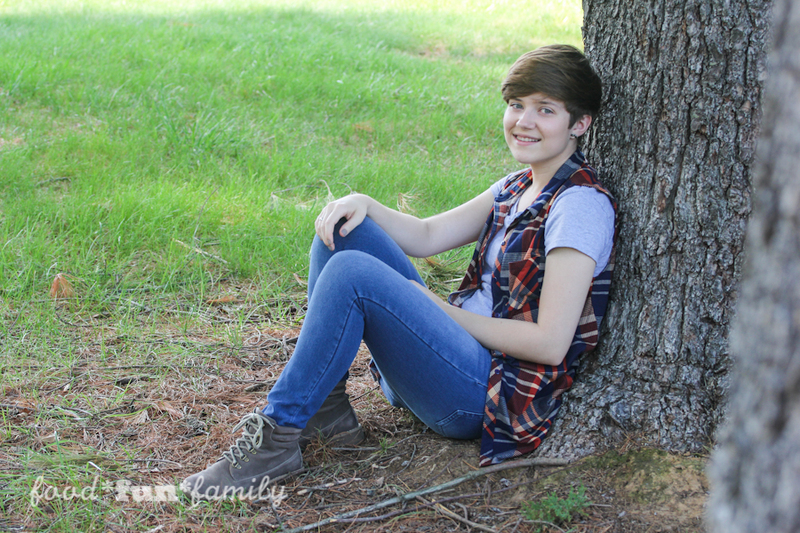 He was instantly excited about the prospects of attending prom – he’s a very social kid and loves to dance. His older sister, who will be graduating this year, hadn’t shown any signs of wanting to attend her prom…until she was called down to the office about a week ago. She was chosen to attend a special Say Yes to the Prom event, and the next day she came home with a fancy prom dress, shoes, accessories, shawls, and lots of goodies to make her hair look fabulous for the prom. 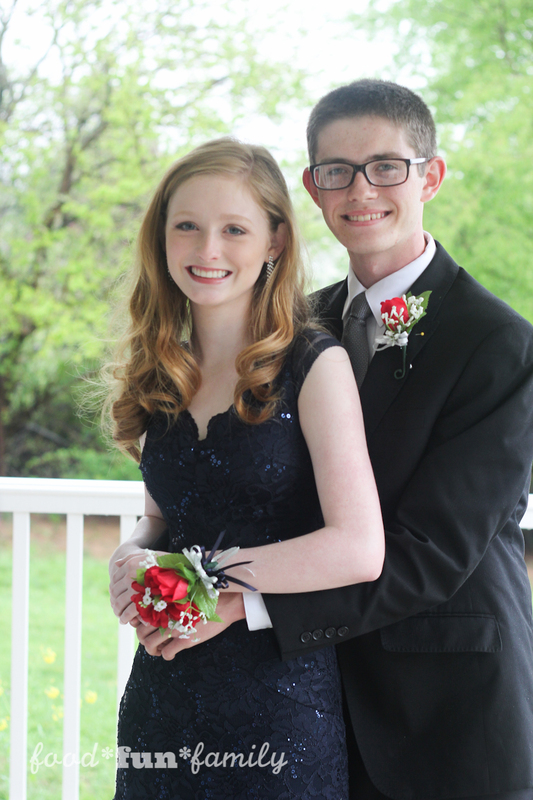 A few days later, she asked a friend from school to be her date to her high school prom. He said yes, and so plans are in the works for the two of them to go. 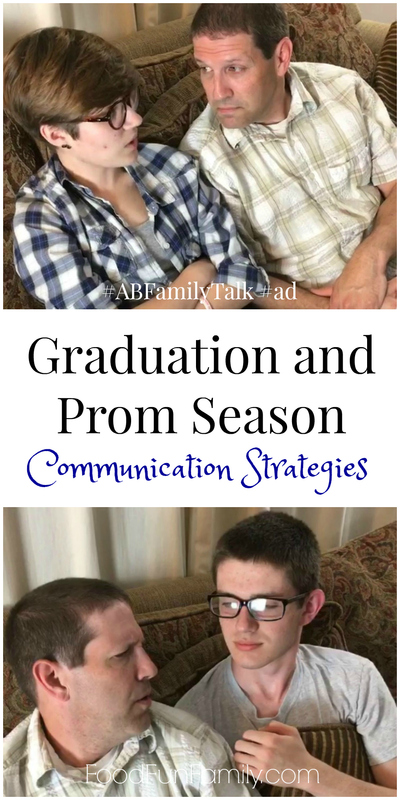 We’ve been very clear about our family expectations and values when it comes to drinking and other similar topics since the kids were little, so bringing up the issue of prom and alcohol was not a new or surprising topic for us to discuss with the kids. Our kids know that we have a firm no drinking policy; there’s no gray area. It’s not enough to set the ground rules once and never mention them again. Gentle reminders and thoughtful discussions before they head off to a get together with friends or to a bigger event like the prom are important for keeping them prepared. We’ve found that bringing up a variety of scenarios that they might not have thought about before helps strike up a productive conversation. As my kids have gotten older, I’ve found that the best conversations with my kids happen naturally, so it’s important for me to “set the stage” for those conversations to happen. Those long afternoons in the car, text messaging, lounging around on a Sunday afternoon, cooking dinner – they’re all great times to start talking together. Family Talk About Drinking, in partnership with parent coach MJ Corcoran, has come up with three communication strategies for prom and graduation season. This is an important topic all year long, but can be especially important around prom and graduation season. It’s this time of year when teens often find themselves in an increased number of situations where underage drinking may be a concern. Some of the best places to have conversations are seemingly unconventional – long car rides and hikes are just two examples. Starting conversations on a lighter note (versus a serious “we need to have a talk” sit-down discussion) can help foster an open, productive conversation. Although face-to-face conversations are important, it can also be productive to communicate with your teens using their preferred medium – texting, social media, or messaging apps on their phone. Any connection, especially when it feels and happens naturally, is a step in the right direction. What methods have you found that have worked well for communicating with your teenagers? Please add your tips in the comment section below! Family Talk About Drinking provides support, tools and insights for parents aiming to develop stronger relationships with their children and prevent underage drinking. For more tools and ideas for talking to your kids about drinking at any age, visit the Family Talk About Drinking Website. Having open communication with your kids is very important. I talk to my teenage son about these type of topics all the time. This is a great time of year to bring them up again.